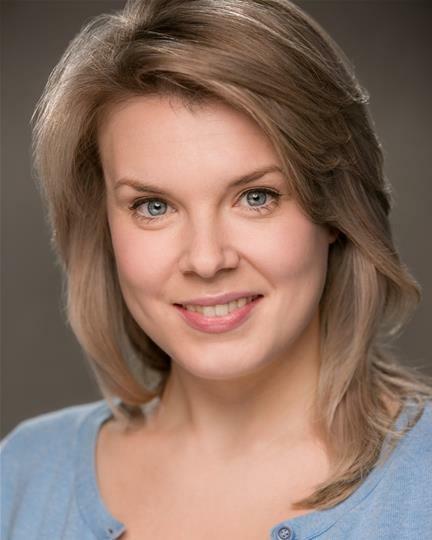 Rachel is an actor-musician and singer specialising in tenor, alto and baritone saxophone and flute. She is represented by Howard Cooke Associates. Experienced choral singer- 2 year Choral Scholarship with St Matthew's Church, Sheffield. MA in English Literature from The University of Sheffield. First Class BA in English Literature from The University of Sheffield. Rachel is CRB checked with plentiful experience working with children.